1. Create a Bybit account. For more information on how to create a real Bybit account, please click here. 2. You are strongly advised to optimize your account security settings. Start by creating a strong and unique password and bind it with your trusted email address or personal mobile number during Bybit account registration, followed by enabling the Google authentication option. 3. After ensuring that your Bybit account is secured, you may proceed to deposit BTC to start trading. 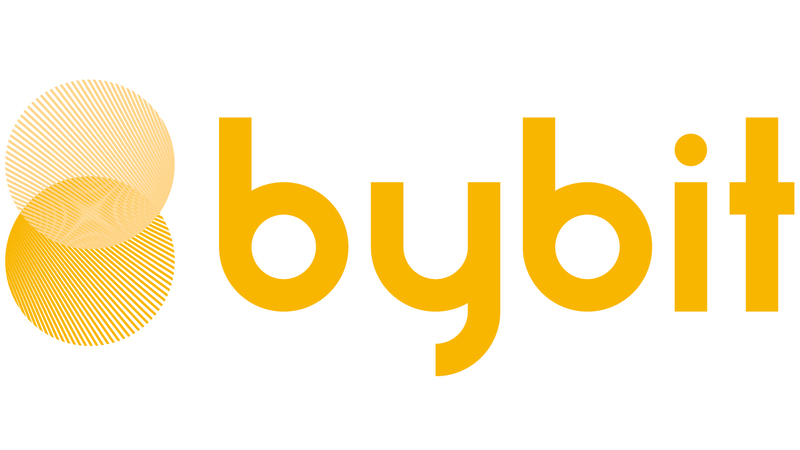 For more information on how to deposit BTC on Bybit, you may refer to our guide here. 4. You may start trading through the various order types available on Bybit. For an order placing overview, please click here.